The learning in a one-year full time MBA is not compromised as compared with the learning gained in the two-year programme offered at B-schools in India. The course merely skips the nonessentials for a class with work experience. This stress on practical learning is typical of an MBA offered internationally. An internship is not a part of the programme because candidates do not need to be familiarized with work environments. The two-year PGPDM/PGP covers theory in detail as the course caters to candidates without work experience who benefit from grounding in the basics. The two years actually translate into 17 months of study because of intervening vacations and internships. In addition, while the workload for the first year is heavy, the second year is comparatively light. Students are given a lot of spare time in between classes to organize management festivals, etc. These festivals offer a sort of surrogate corporate environment where students can put management theory to practice. So a student of a one-year full time MBA at IIMs will essentially undertake more hours of classroom study as compared to a student pursuing a typical two-year MBA at an international school. 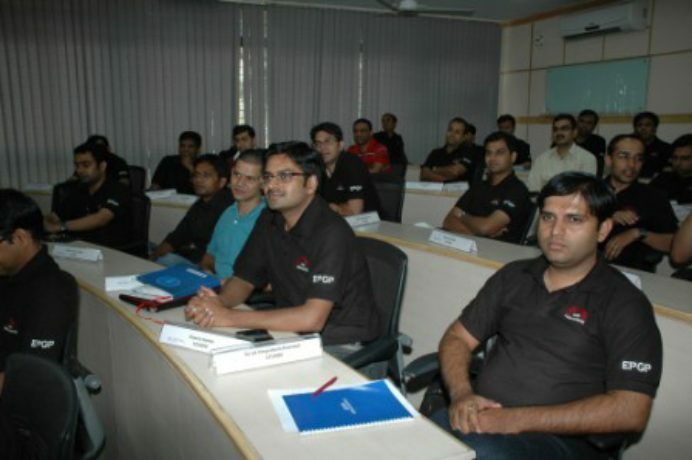 Many B-schools in the USA are now re-evaluating the need for the additional year in the MBA as offered by them. The question whether the number of classroom hours scheduled for both the one- and two-year courses is adequate or more than what is needed and symptomatic of the undue emphasis that the Indian educational system places on ‘how much you learn’ rather than ‘how well you learn it’ is something I will take up in greater depth in another article. 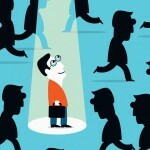 Thanks to their prior work experience, the candidates of the one-year course can connect class discussions to their own experiences in corporate life. This helps them question, debate and finally absorb new management concepts in a thorough manner. The learning in the course gains considerably from a class full of people who have seen corporate life inside out. The peer learning the course offers is amazing. A student can count on learning from an expert even outside the classroom. This gives rise to interesting situations. For instance, you may have a faculty teaching accounting to a student practicing as a CA! This might seem awkward at first, but is not, and this kind of real-life corporate experience is expected of a MBA class worldwide. A smaller class size in the one year course vis-à-vis the approx 300 candidates on an average in a batch of the two-year PGDM/PGP is a boon and ensures a one-on-one engagement with the faculty and hence deeper learning. The faculty that teaches the one-year course and the two-year course at B-schools in India is the same and includes visiting faculty from international B-schools. 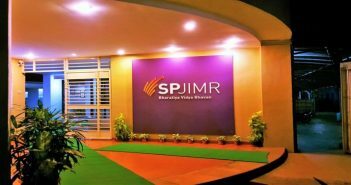 The courses offered by the two programmes are similar too. Given the high level of responsibility candidates of the one-year course shoulder on graduation, some of the B-schools have introduced additional courses in ethics and corporate responsibility for the students of the one-year full time MBA. 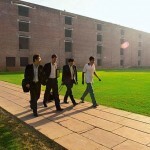 For instance, at the one-year full time MBA (EPGP) at IIM Indore, students undergo a compulsory course in spirituality. A monk from Ramakrishna Mission Ashram, Belur Math, teaches a course that handpicks learning from the Bhagavad Gita that is relevant to a corporate warrior. It teaches future leaders how to be compassionate and follow ‘dharma’ both in the workplace and in their personal sphere. This key addition to the one-year course balances the capitalist origins of the MBA and its focus on creating value for shareholders by imbuing within students the value of sticking to the straight and narrow path.